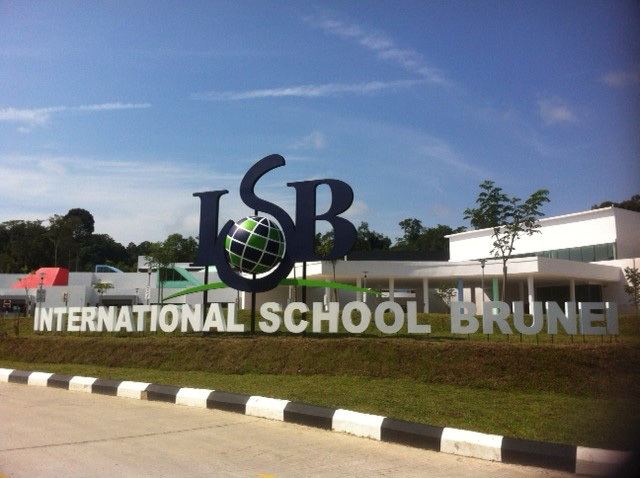 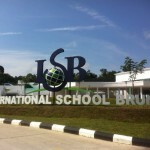 International School, Brunei moved to a newly built building and needed a huge number of resources delivering in time for their grand opening. 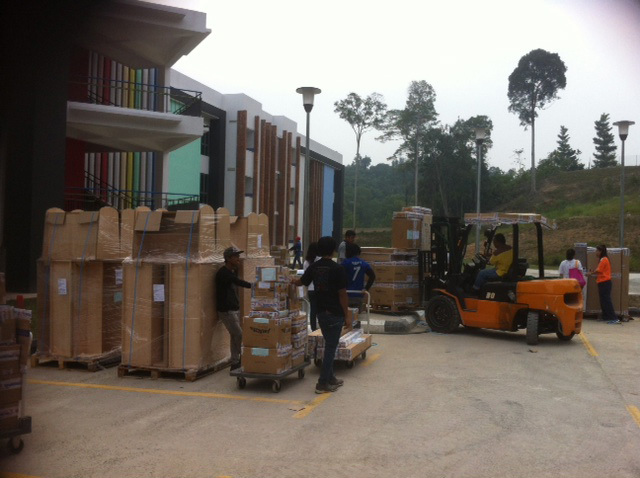 EquipMySchool worked with the resources teams within school to specify, price, order and deliver all the resources for the new classrooms as well as the new equipment for their Design Technology lab. Everything was purchased with exceptionally short lead times, checked and re-packed for export. 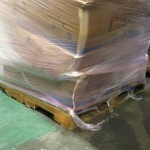 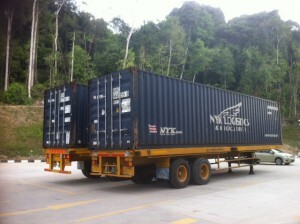 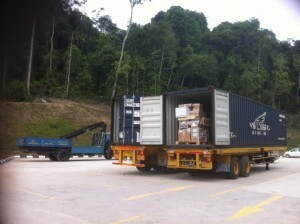 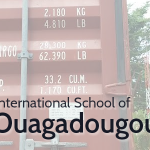 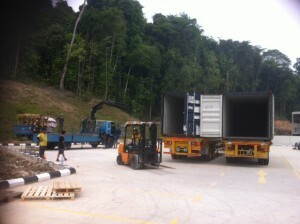 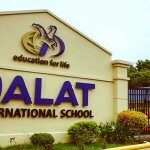 The goods were loaded into 40′ shipping containers and dispatched to Brunei. 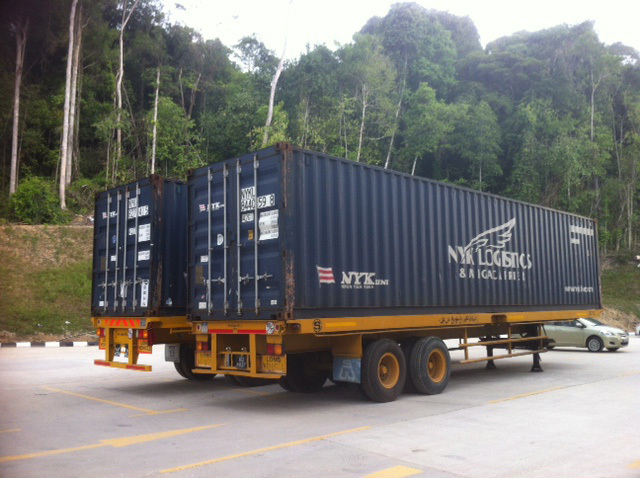 Our export paperwork and experience with customs ensure that everything was in place to avoid any delays while the goods were being imported into Brunei. 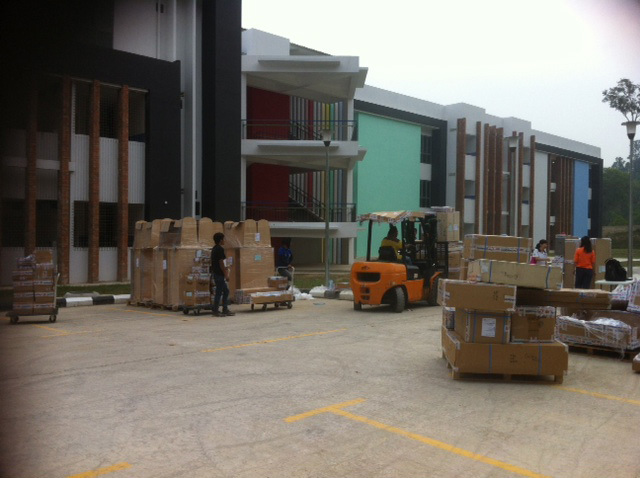 The new school building opened on time, complete with all the required furniture, resources and lab equipment. The whole project was a huge success.